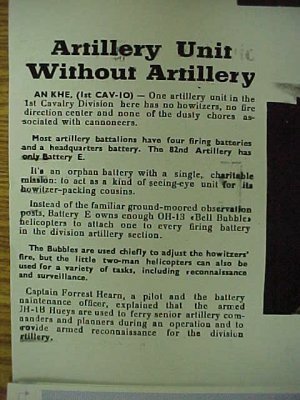 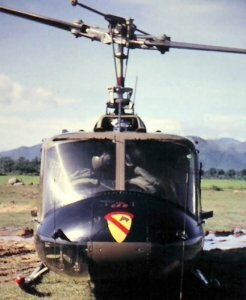 We did not have a unit patch...The A/C markings were red skid tips to denote an artillery unit and the Cav artillery patch on the nose. 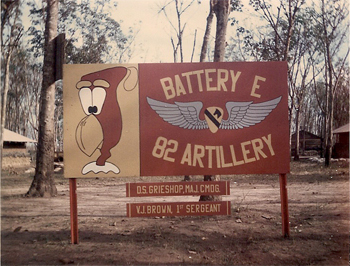 Regimental or "Distinctive" insignia for the 82nd Field Artillery Regt. 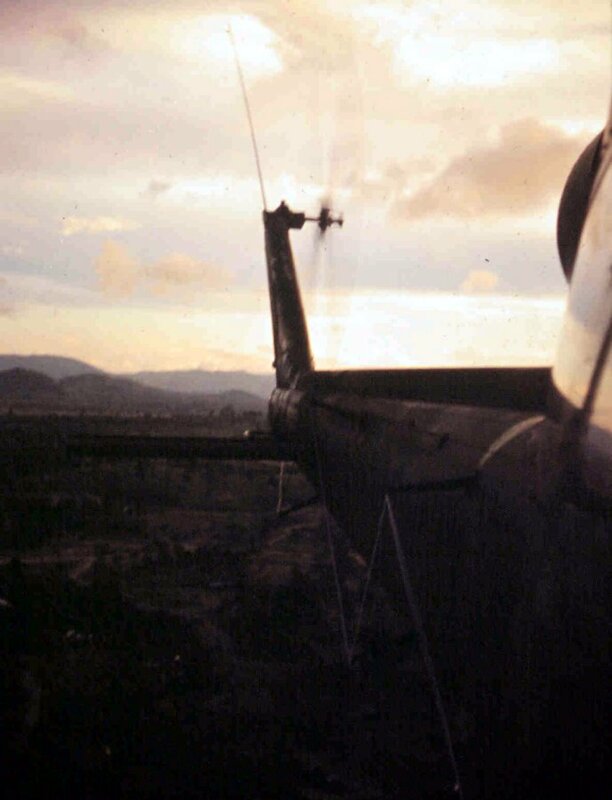 Airborne in Ship 105 ....can't remember the pilot's name. 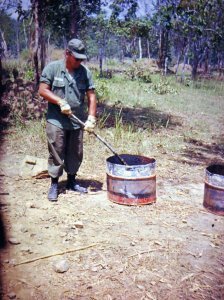 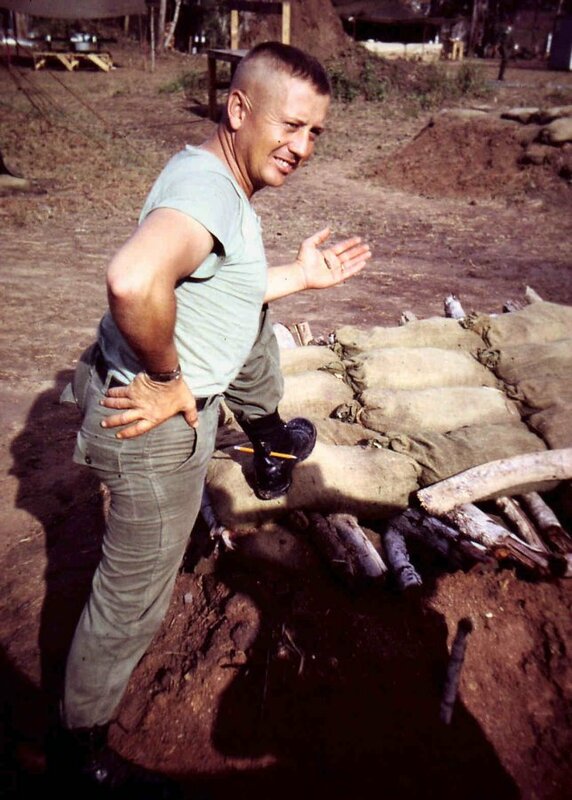 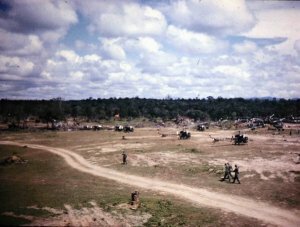 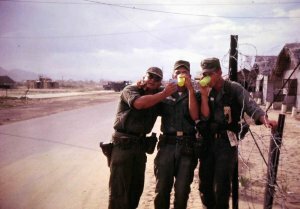 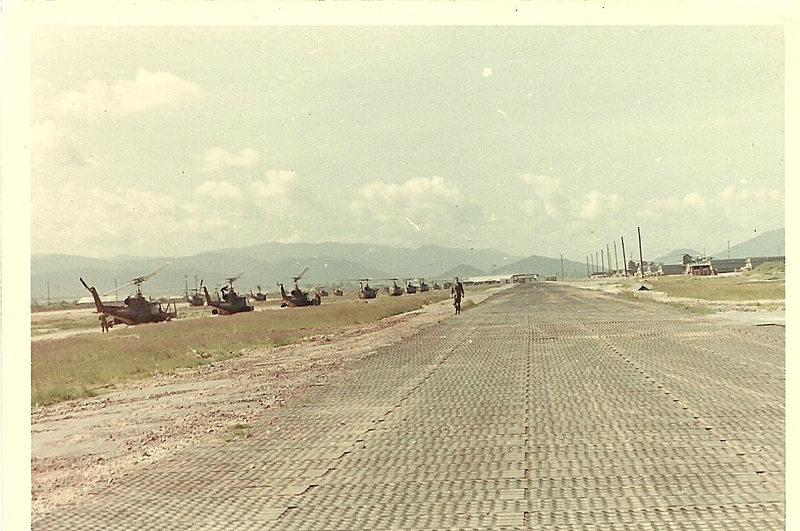 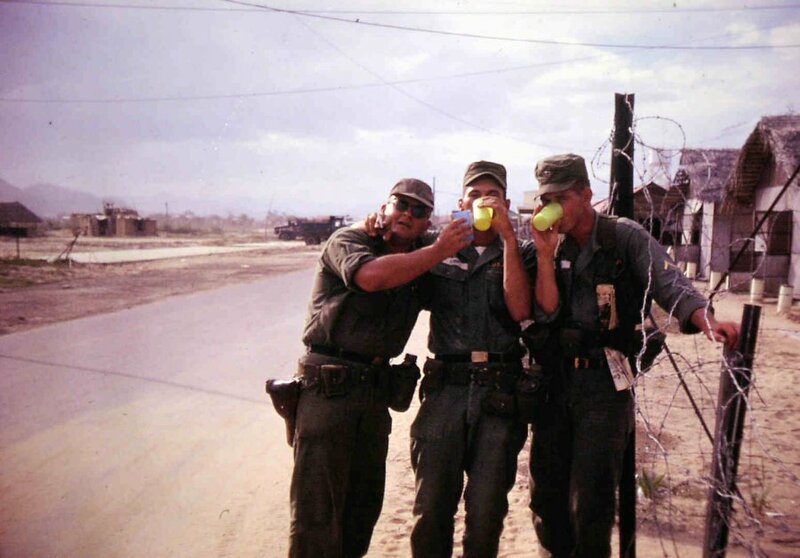 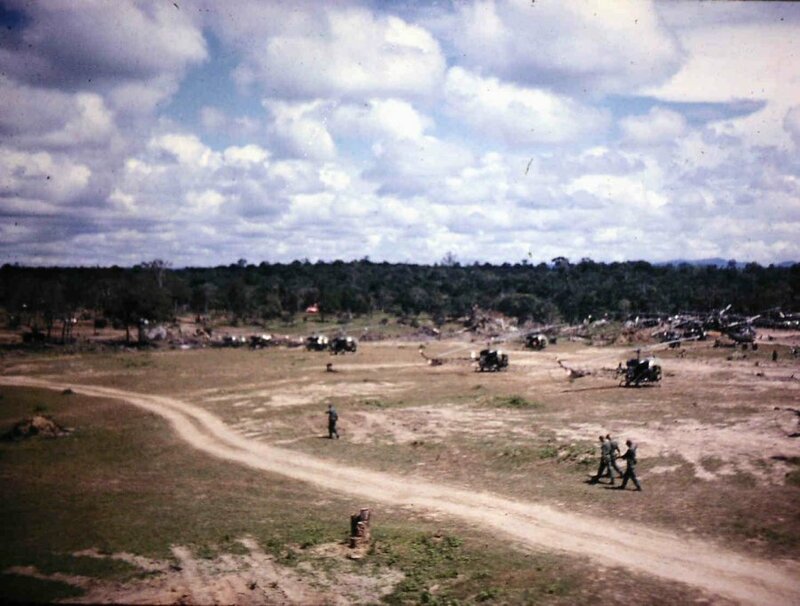 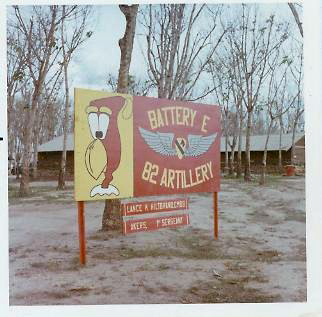 My dad, MSG Jacob Lowe was with E battery, 82nd artillery, 1st Cavalry division at Phuoc Vinh. One of the things he gave me was his unit patch. It was originally in plastic with a tab on top so that it could hang from a pocket button. 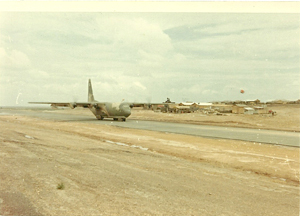 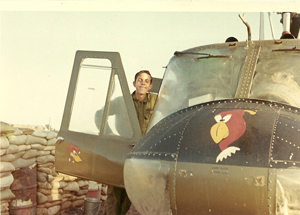 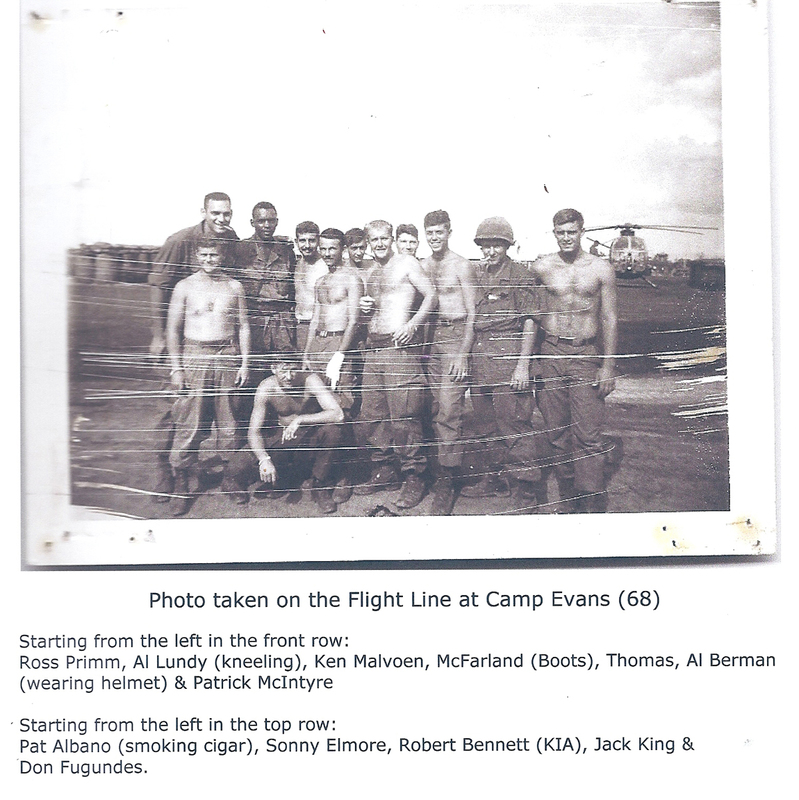 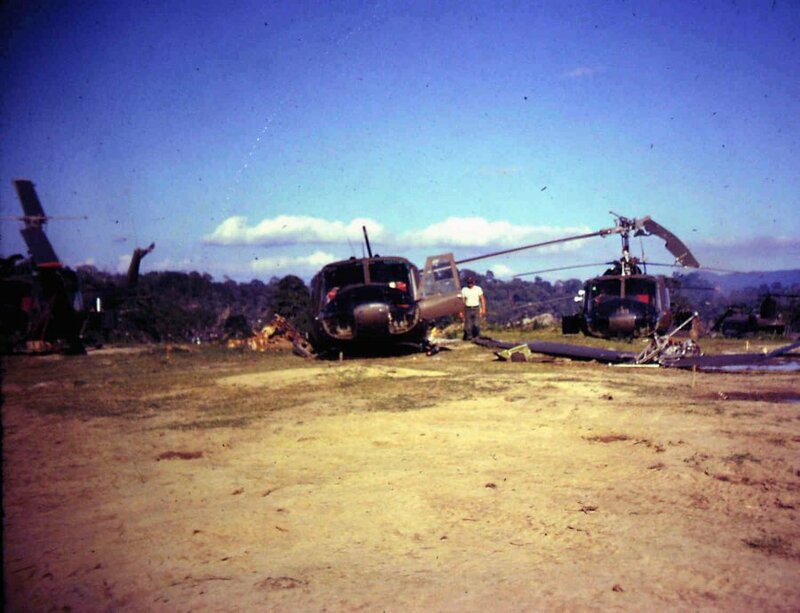 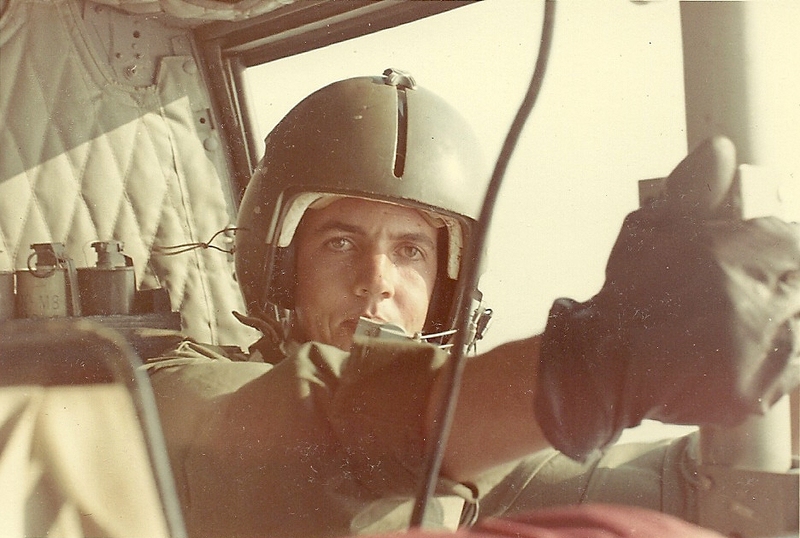 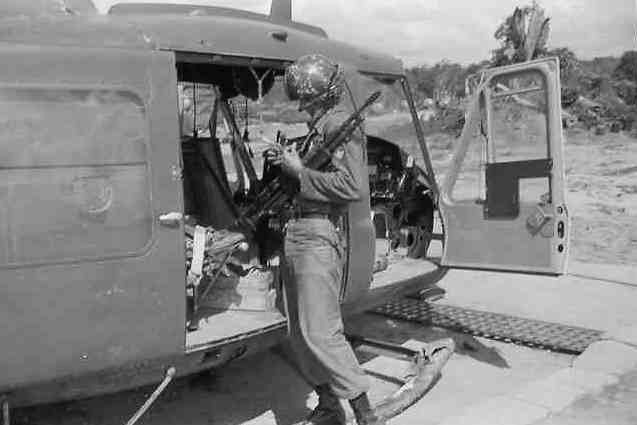 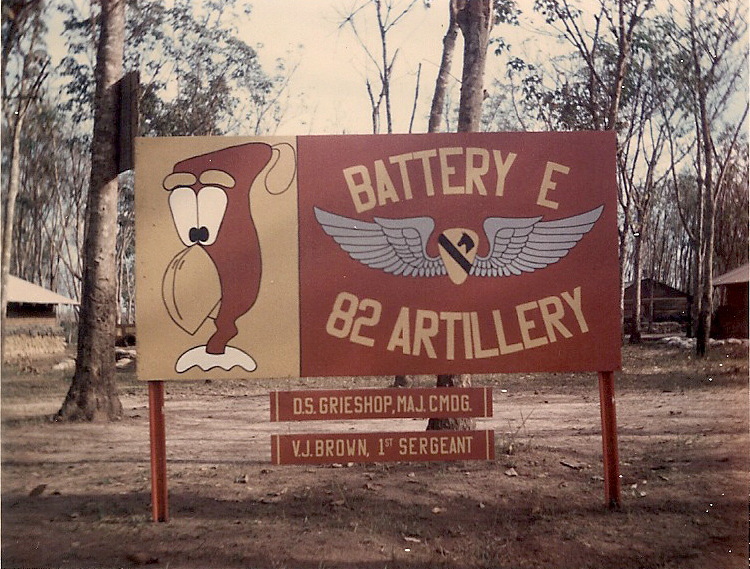 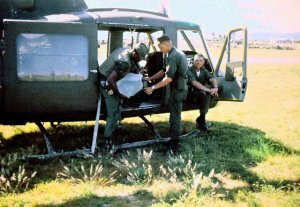 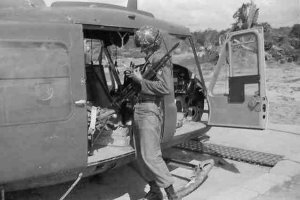 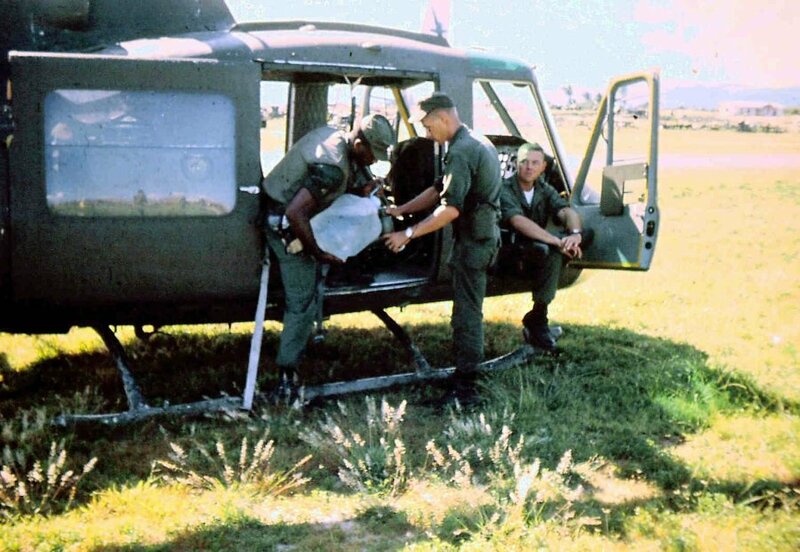 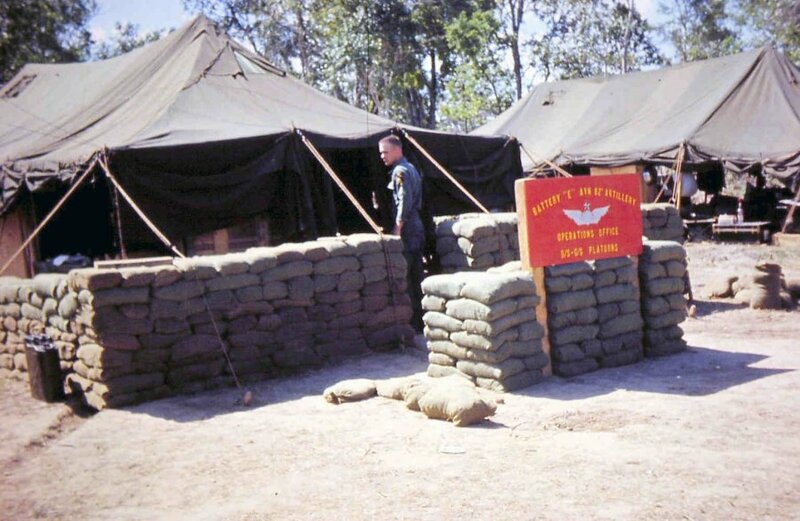 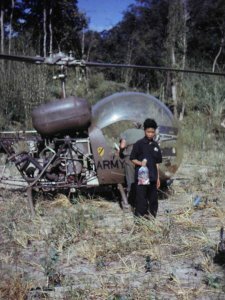 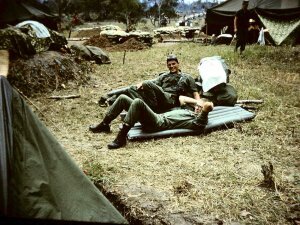 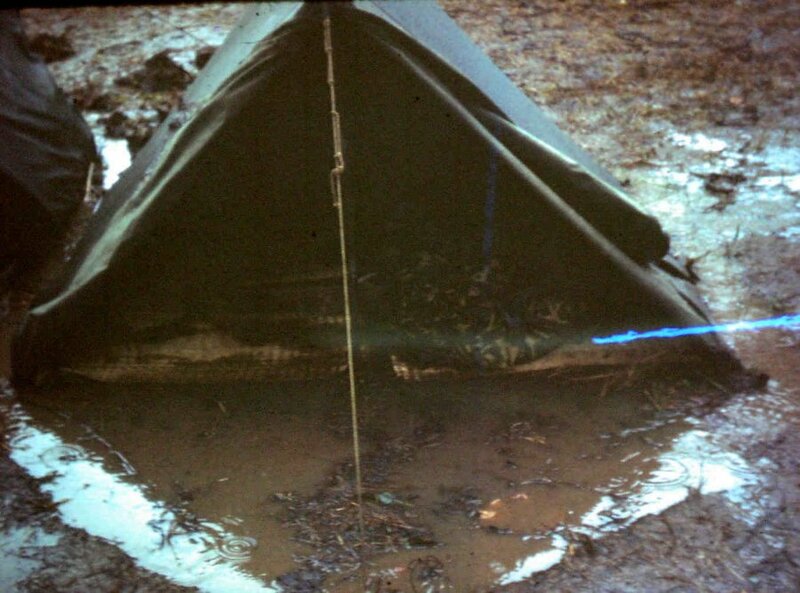 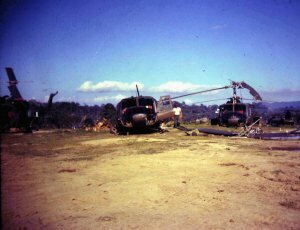 His first tour was with the 1st Aviation Brigade at Pleiku 1966-1967. 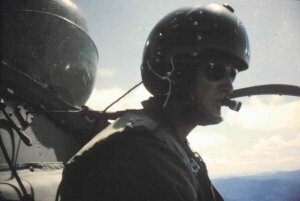 I would be happy to hear from anyone who might have served with him. 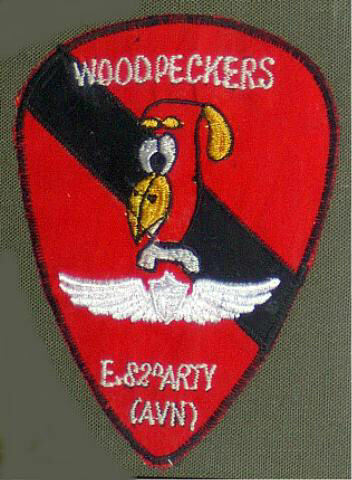 The "Woodpecker" emblem was our call sign and insignia. 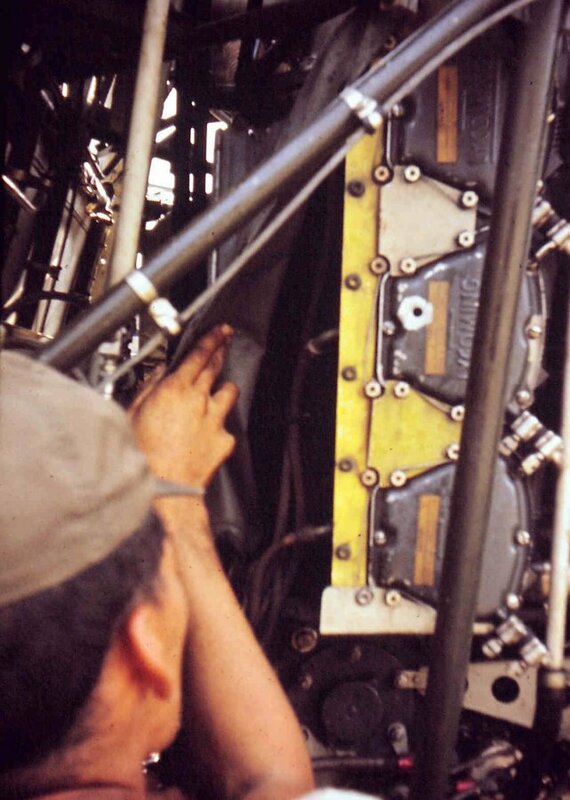 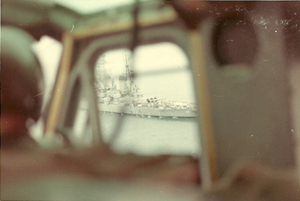 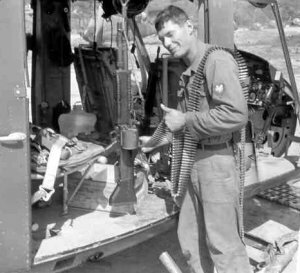 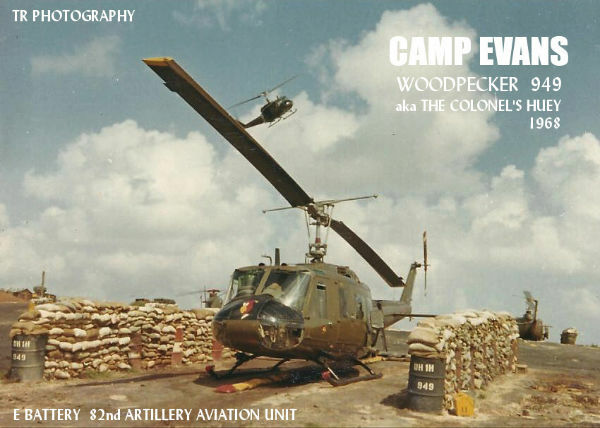 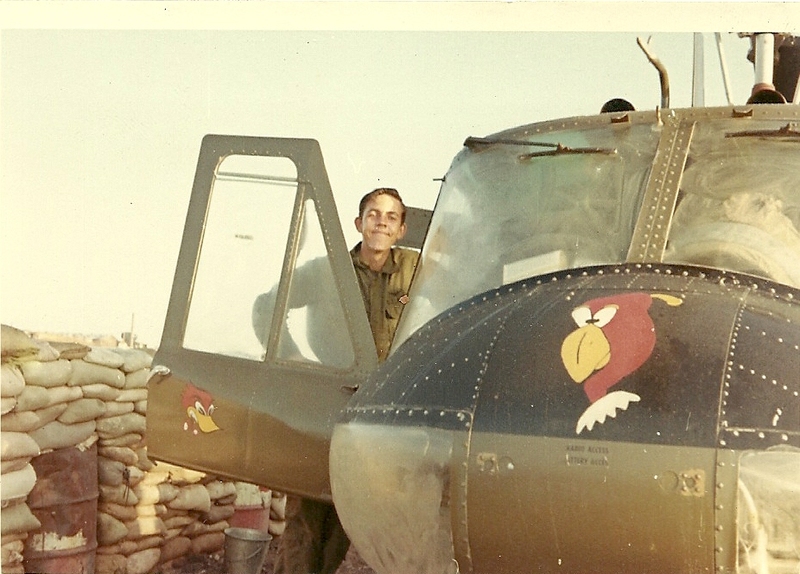 I was fortunate enough to be a Crew Chief and Door Gunner on the Colonel�s (Colonel Wolf) ship � Woodpecker 949 � during much of my time in Viet Nam (June 1968 � June 1969). 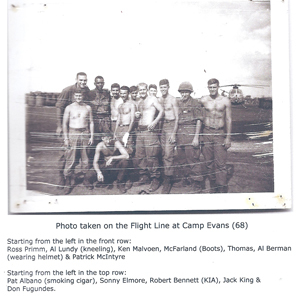 Looking back � I have come to realize how fortunate I was to be assigned to an outfit populated with such a great group of guys! 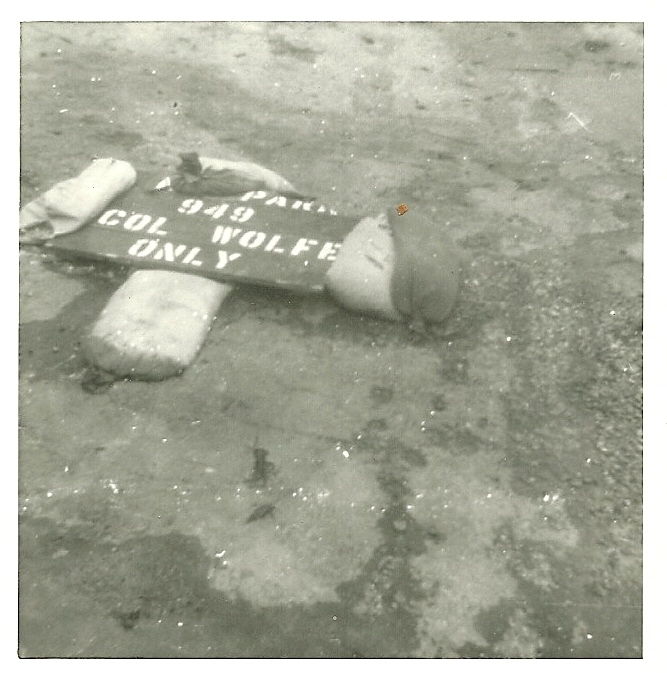 949's Bunker Sign for Col. Wolfe.